What if you're first and best at everything — except losing your first tooth? Josie is the monkey-bars champion, the first one to read a whole book by herself, and the second-fastest runner in her class. But she's the worst at losing teeth — the only kid in her class who still has all her baby teeth! 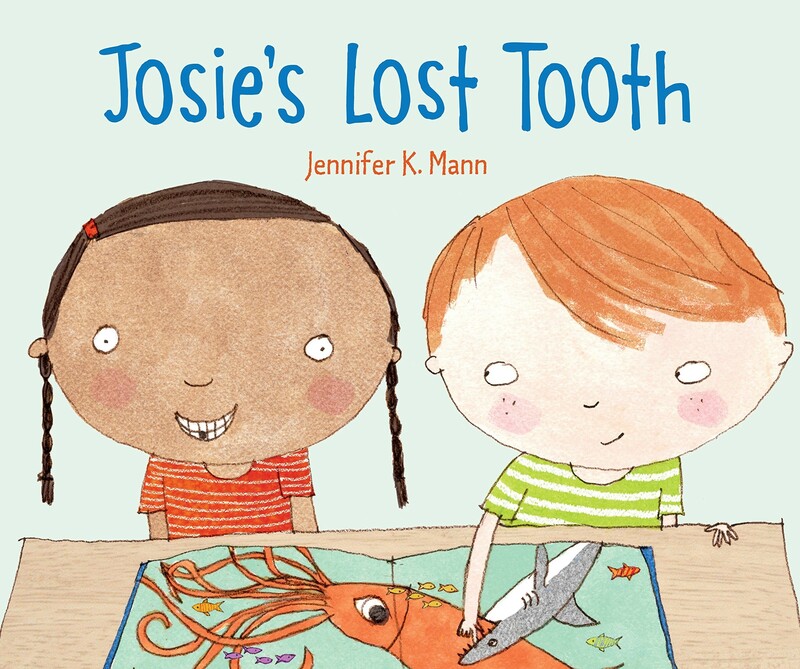 One night, Josie finally feels a tooth wiggle, just a little, and she can't wait to show her best friend, Richard. 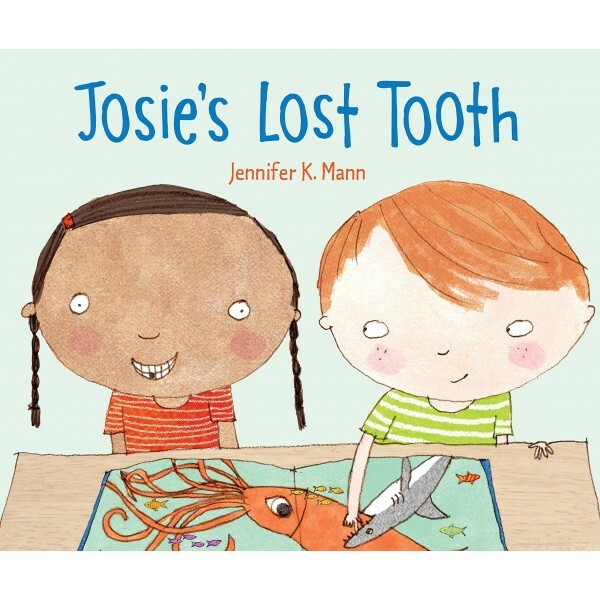 But nothing makes the tooth fall out — not hanging upside down, chomping on an apple, or even pulling on the tooth with a string — until Josie trips and goes splat and the tooth is lost for good. Now what can she leave under her pillow for the tooth fairy? A sweet, relatable story about comparing yourself to others, losing teeth, and the value of good friends.